Comic Watch publisher begins in 2018 with the issue of a number of comic books. 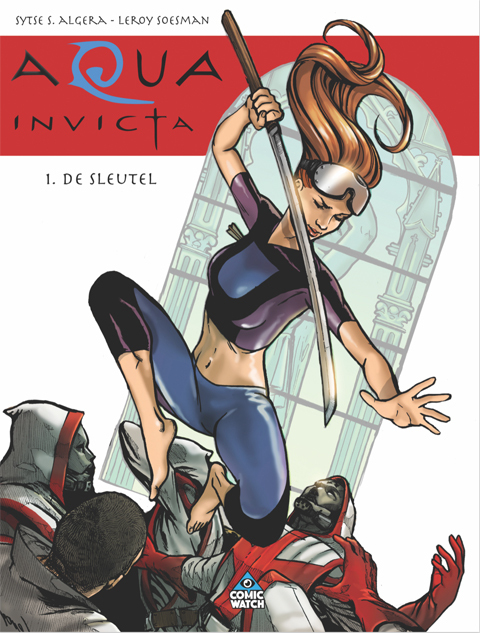 Comicwatch, a publishing company with the slogan “Strips with GUTS“, will operate with a bold number of comics, both the Dutch and English markets with a large number of new, but also a number of famous comic strips. Read more about Comic Watch. Look here for more information where we stand on various strip days / festivals. 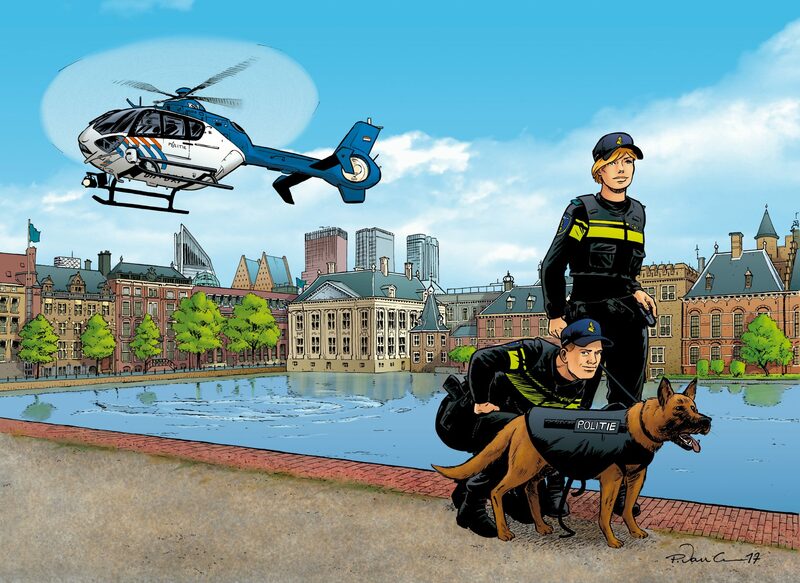 Onze nieuwe folders staan online op onze website! 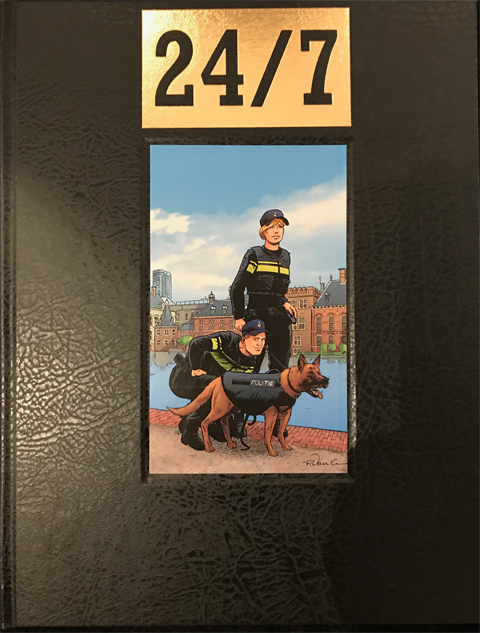 Bekijk hier onze folders. Een folder met lef! Our new folders are now online at your website. Look here our folder. A folder with guts!